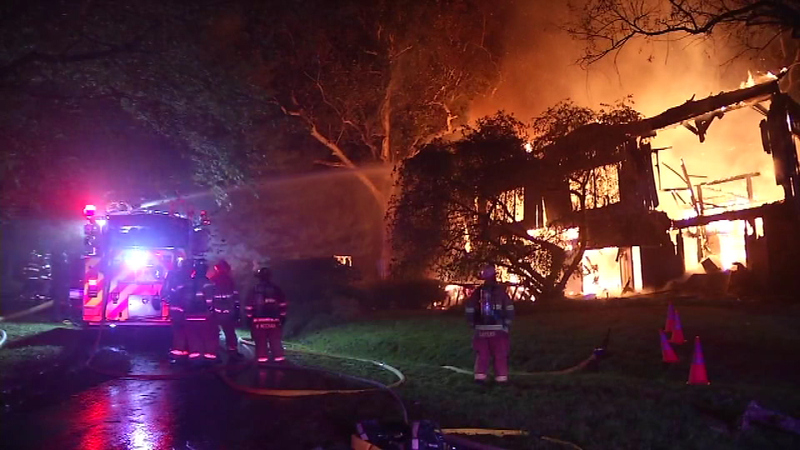 PICTURES: Massive house fire in Hockessin, Del. HOCKESSIN, Del. 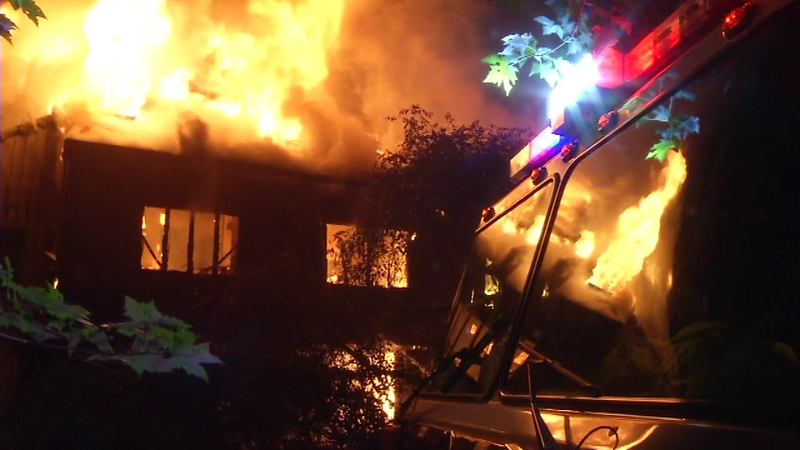 -- Firefighters battled a massive house fire in Hockessin, Delaware. 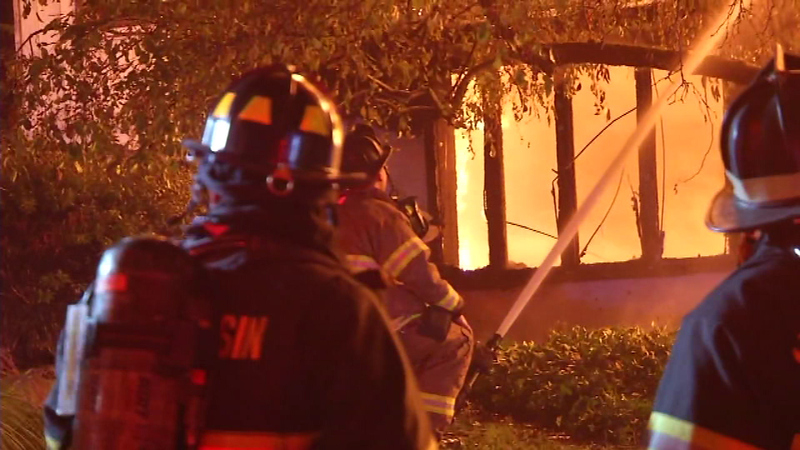 The fire started just before 7:30 p.m. Wednesday on the 900 block of Crossan Road. 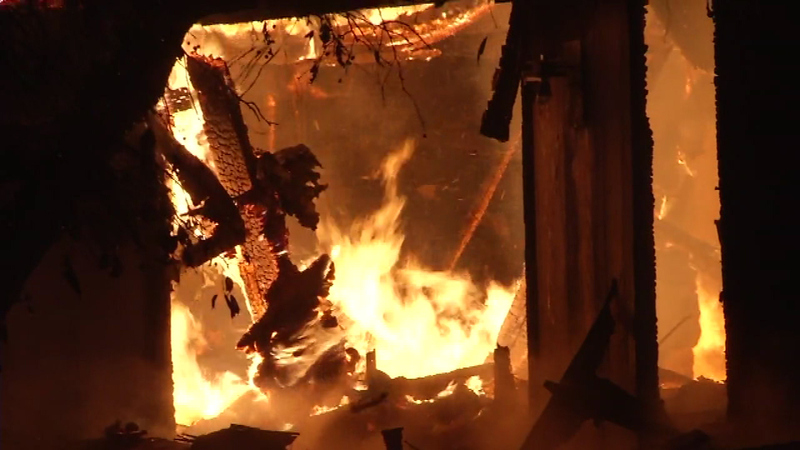 Upon arrival, crews reported heavy fire, and the house was fully involved. 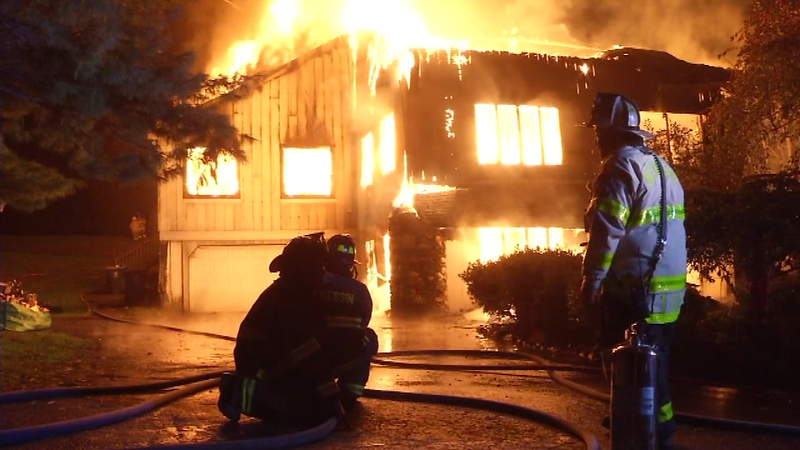 Firefighters battled a massive house fire in Hockessin, Delaware. 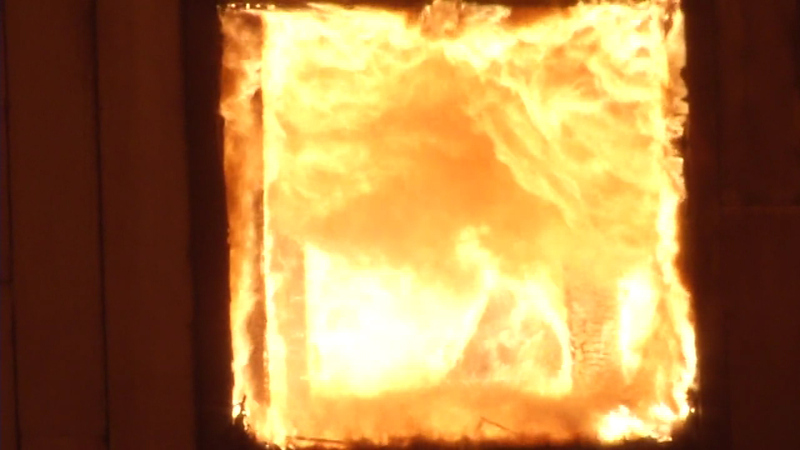 All occupants were able to escape safely. 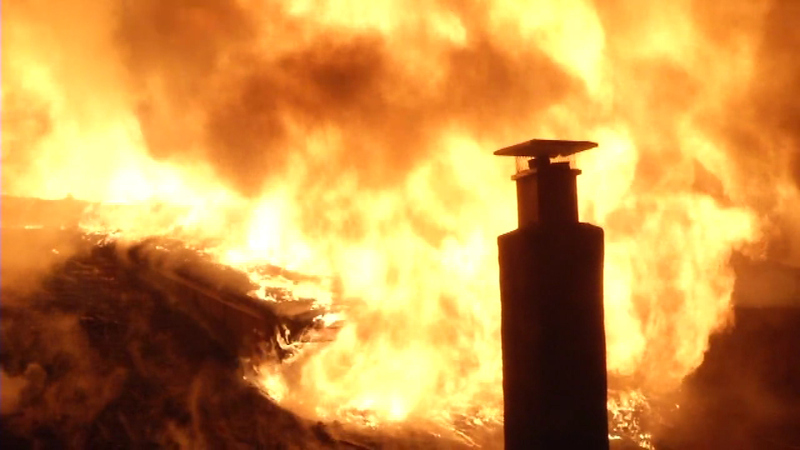 The fire was brought under control just before 9 p.m., officials say. 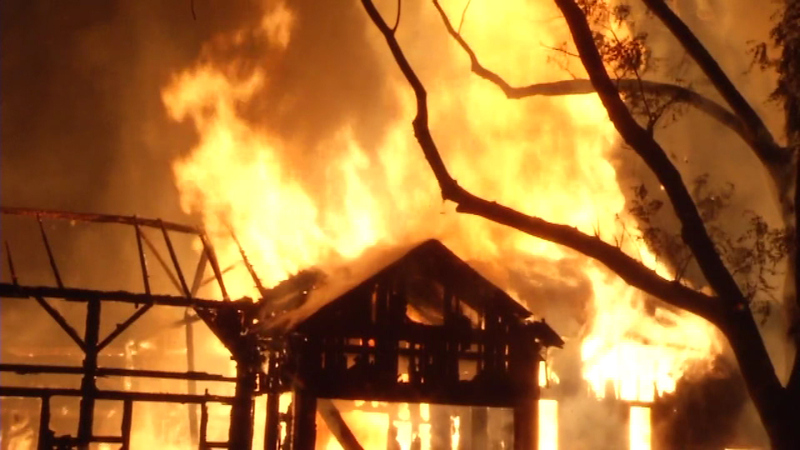 The residence was a total loss, and damage is estimated at approximately $350,000. The Red Cross of Delmarva is assisting five residents. 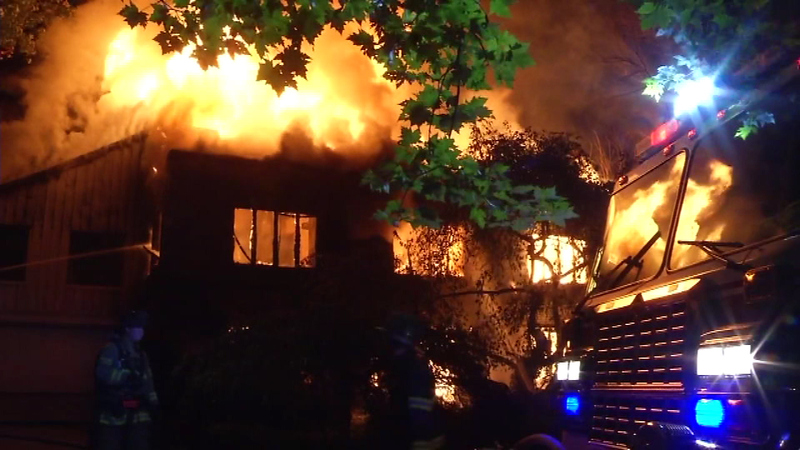 Unfortunately, the family dog died in the blaze. No word on the cause of the fire at this time.